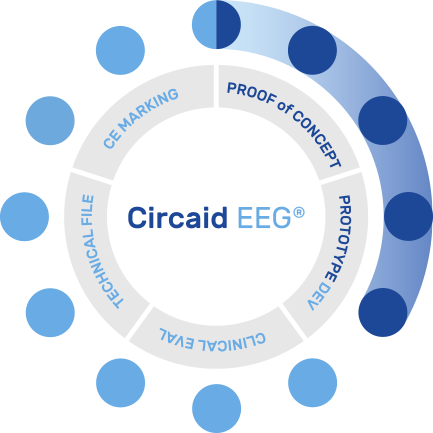 Circadian Therapeutics is developing a portfolio of products to treat diseases related to circadian rhythm disruption, and technologies for diagnostic and monitoring purposes. 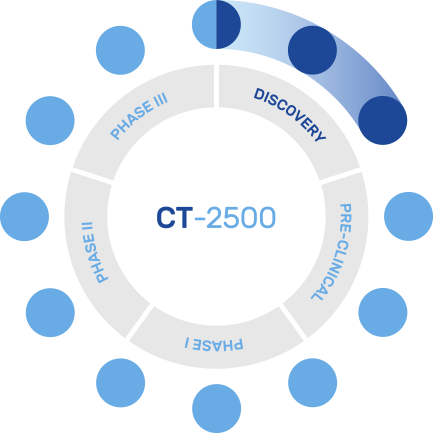 Through the development of a balanced portfolio, Circadian Therapeutics seeks to mitigate risk and control costs developing new treatment options for patients and building value for stakeholders. 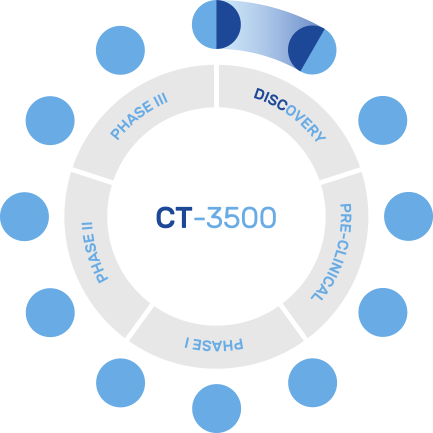 Managing Director Nigel Jones explains the Circadian Therapeutics portfolio. Initial product development repurposing an existing molecule. 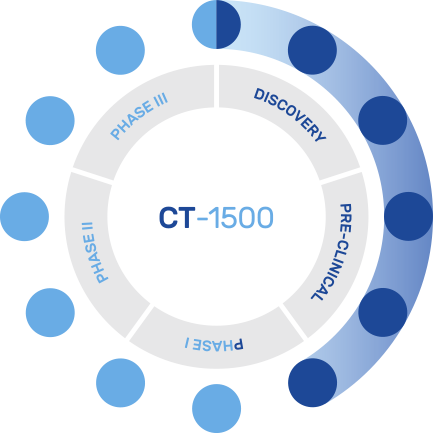 Rapid clinical Proof of Concept and regulatory approval.